Exelis will exhibit at the Africa Aerospace and Defense 2014 tradeshow at Waterkloof Air Force Base in Tshwane, South Africa, September 17-21. At the show, Exelis will demonstrate an advanced precision approach radar system for potential customers from across the region and the world. The demonstration will include the Exelis PAR-2020 radar (photo) and the SwitchplusIP ® voice and data switching platform, involving both pilots and controllers for a fully representative showcase of Exelis integrated air traffic management capabilities. The PAR-2020 is a “ready-now,” solid-state, electronically scanned precision approach radar that enables ground controllers to guide aircraft to a safe landing during periods of limited visibility. The PAR-2020 is part of the broader Exelis GCA-2020 radar product line. The GCA-2020 offers primary surveillance, secondary surveillance and precision approach in a single integrated unit allowing safe and efficient sequencing within the airfield area to the final precision approach. It is one of the company’s most popular air traffic management solutions, with combined sales to four international customers totaling approximately $100 million within the past year. SwitchplusIP is a fourth-generation digital voice and data switching platform developed to address mission-critical requirements in defense, air traffic control and airport operations, public safety and emergency services, among other applications. It is an end-to-end, fully EUROCAE compliant Internet Protocol-based solution that provides operators with an integrated command and control system capable of communicating with modern as well as legacy radio devices. The system is ruggedized to support mobile and tactical configurations and offers options for multi-security enclave systems (RED/BLACK), making it ideal for defense applications. “Our defense air traffic management radars provide a mobile, sophisticated all-weather capability that gives customers an edge in managing military airspace operations,” said Dave Prater, Vice President and General Manager of the Exelis radar, reconnaissance and undersea systems business. 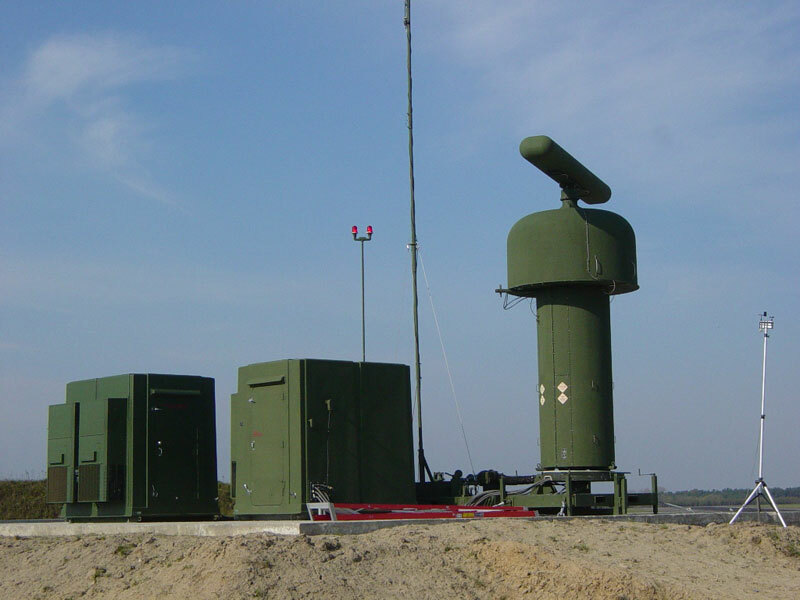 “Along with our other radar and integrated communications solutions, Exelis offers complete and seamless integration between air defense and air traffic management capabilities to meet and surpass customers’ evolving needs,” he added.